​Japan’s Mitsubishi Electric Corporation is to acquire ASTES4 SA, a Swiss company a company engaged in development, production and sales of patented automated sorting solutions for sheet metal laser processing machines. Operating as a wholly-owned subsidiary, Mitsubishi Electric will offer integrated solutions globally that incorporate Mitsubishi’s laser profiling machinery and ASTES4’s automated sorting systems, A4SORT. By doing this, the company aims to further expand its worldwide business. 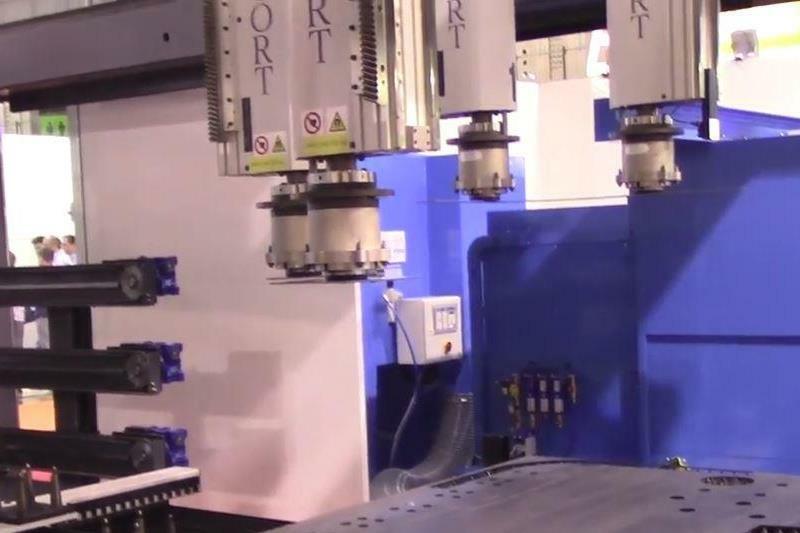 A4SORT consists of four cartesian grippers mounted on a mechanical double gantry structure. One pair of grippers is mounted on each gantry. 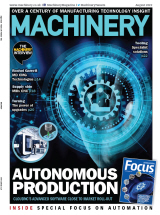 A4SORT is fitted with software capable of controlling and making most effective use of its four grippers, the tool magazine and all system functions. The system can handle plate thicknesses up to 20 mm in sheet sizes of 8 m length. This mechanical solution, comparable to a sort of cartesian robot with four self-configuring gripping units (suction or magnetic), enables the system to adapt to the available space and the application requirements; the selection of tool (or tools) for the item’s pick-up point and placing point in the storage area is fully automated, with the option to modify them, according to specific manufacturing requirements, using simple management HMIs. The gripping tools are simple and provide the operational flexibility required to unload and easily stack the widest range of items, solving the greatest limitation of common automation systems. Depending on the size of the items and the speed of the work flow, the system chooses how many of the four grippers to use.